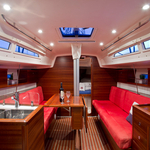 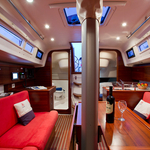 Charly is a name of sailing boat Salona 35 ,which has been built in 2013. 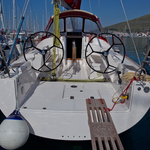 You can rent this vessel from harbor Trogir in area of Split. 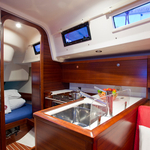 Charly is equipped with 6 sleeping places. 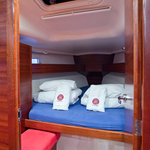 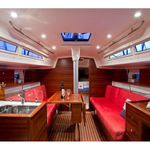 Sleeping places on the sailing boat are arranged in 6 (4+2) layout. 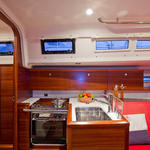 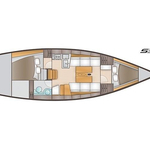 2 bedrooms are situated inside the boat Charly. 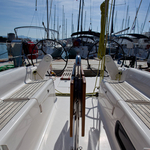 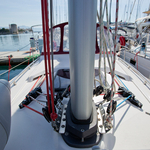 Use our website to find more search results by moving to this section: Yacht charter Split. 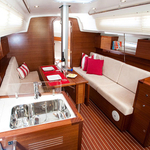 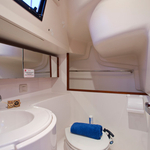 Passengers can feel comfy on this sailboat , because there are 1 bathrooms for their disposal. 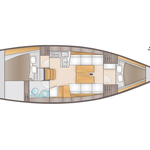 Charly is powered by engine 30. 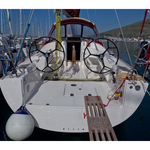 On the sailing boat there is following equipment: Bed linen & towels, Radio / cd player, Self-tacking jib , Classic mainsail, Autopilot, Gps plotter, Dinghy, Anchor electric windlass, Bimini top. . Security deposit accounts for 1500.00 EUR. 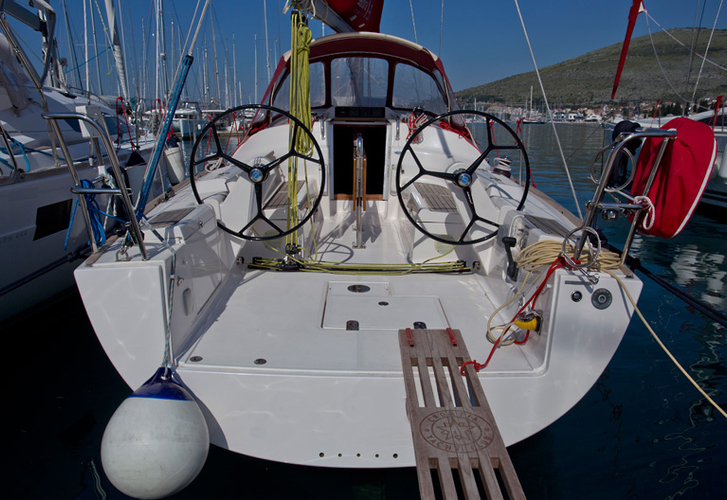 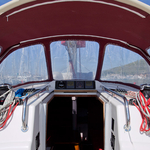 In our search engine you can quickly check avalailability of sailing boat Charly from Trogir by navigating to the section Yacht charter Croatia.